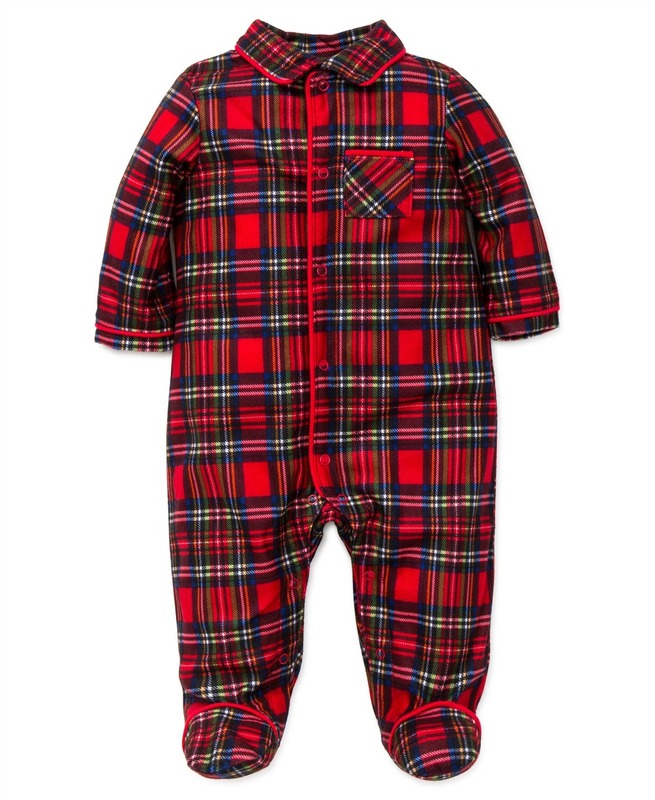 Traditional Plaid Holiday Pajama for your baby boy! Red tartan plaid is perfect for Christmas. Machine wash. Imported.